A handy single 100 ml shot of 2 Stroke engine oil. 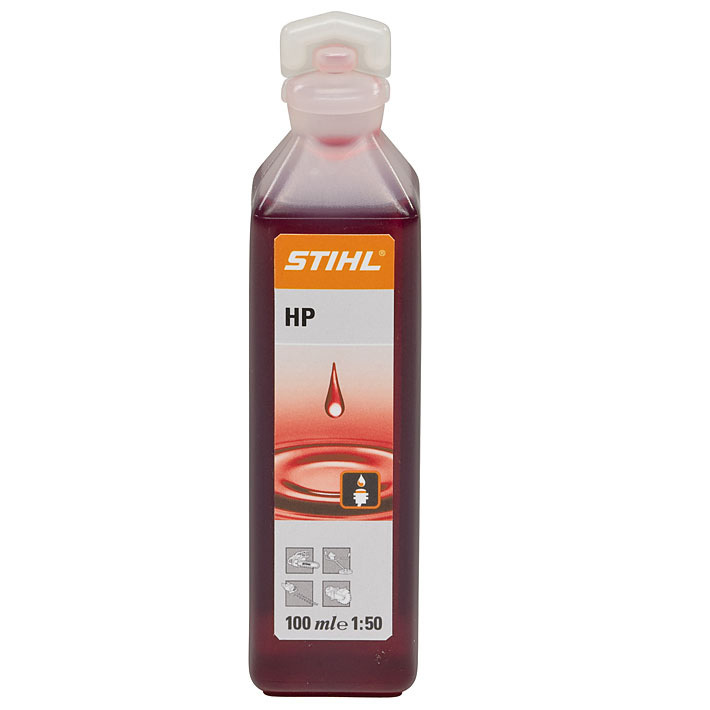 STIHL's HP 2-stroke engine oil has been specially designed to be used in their engines. 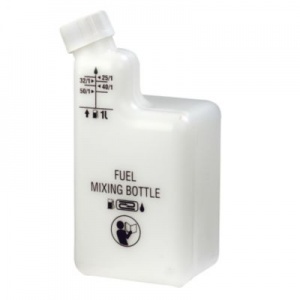 It is the top selling mineral oil for 2-stroke engines. 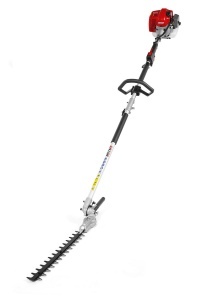 With its overall length of 2.2 metres and 40 cm dual reciprocating blades, this long reach domestic hedge trimmer is offered at a great-value price and enables top-quality trimming. A self-propelled mulching lawn mower from Stiga, with a 100cc engine, a robust steel chassis and ball bearing wheels for smoother running. 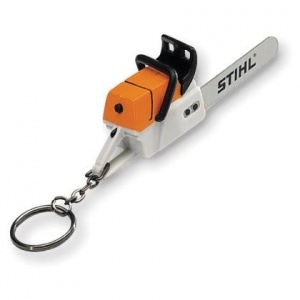 A 45 cm cutting width makes it suitable for lawns up to 50m x 50m.